We kicked off the day in Krakow touring around some of the historical WWII sites before we headed out of town to visit Auschwitz. 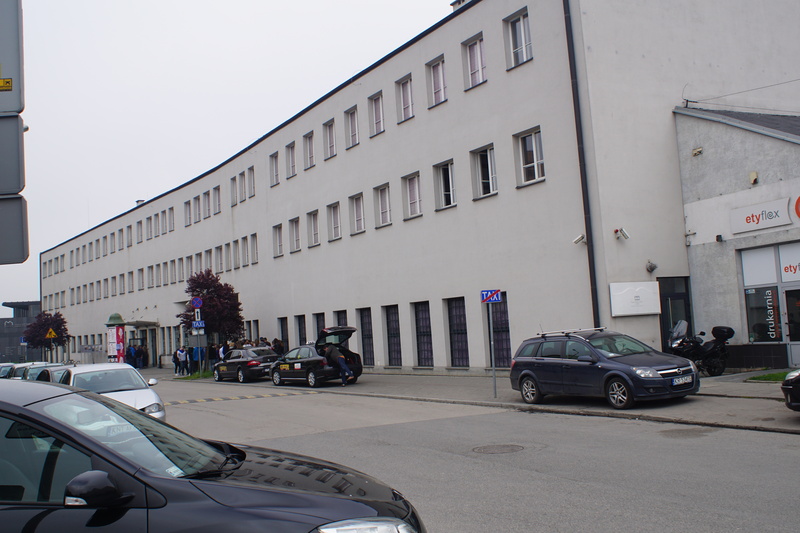 We first visited Schindlers factory which was actually not far from our hotel and across the river. 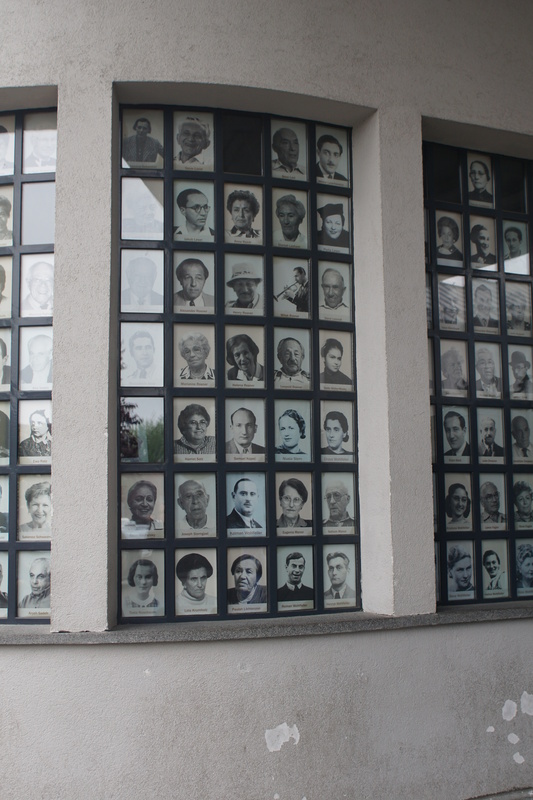 It was a pots and pans and later ammunition factory that has now been made into a museum, These are pictures of some of the survivors. We also toured some parts of the Jewish ghetto. 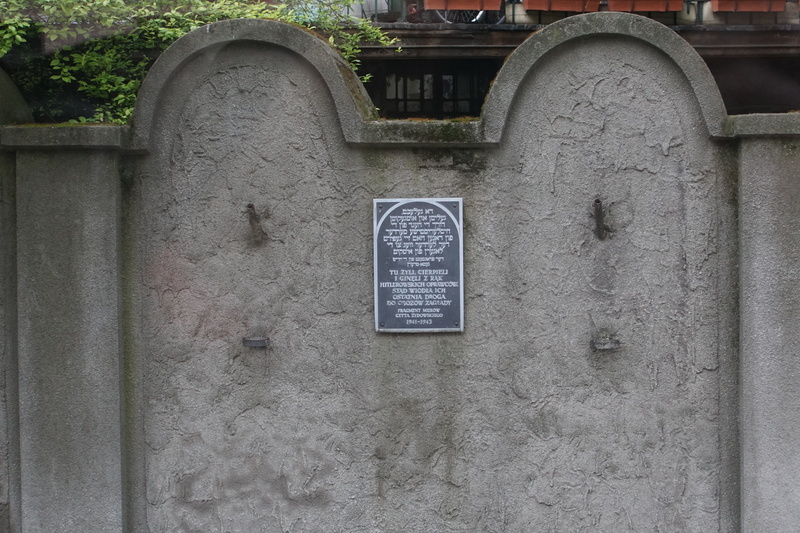 This is one remaining piece of the ghetto wall which was made to look like Jewish tombstones by the Nazis. 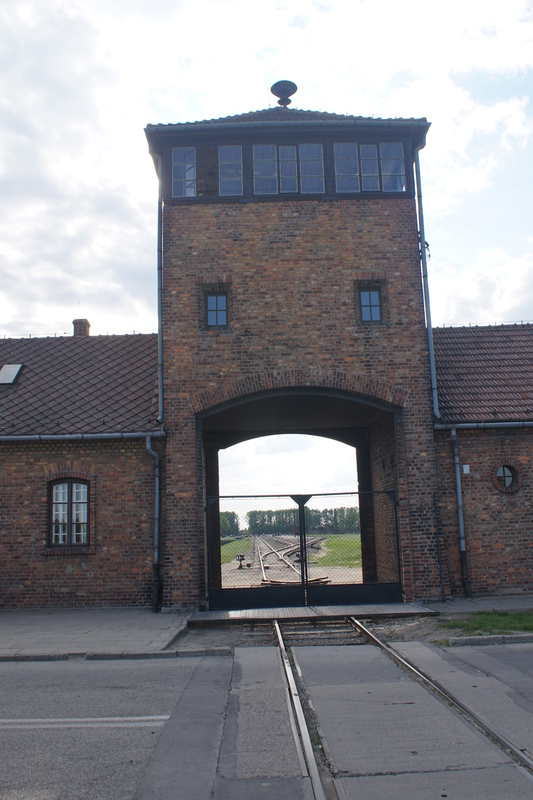 We then drove approximately 90 minutes out to the small town next to Auschwitz. It was good to hear that 1.7 million people a year visit Auschwitz to learn and help understand that we should never forget and ensure this never happens again. We actually ran into a massive traffic jam in the city next to Auschwitz – it is a very small village and still not that much larger than when it was during the war. We then entered the gates. 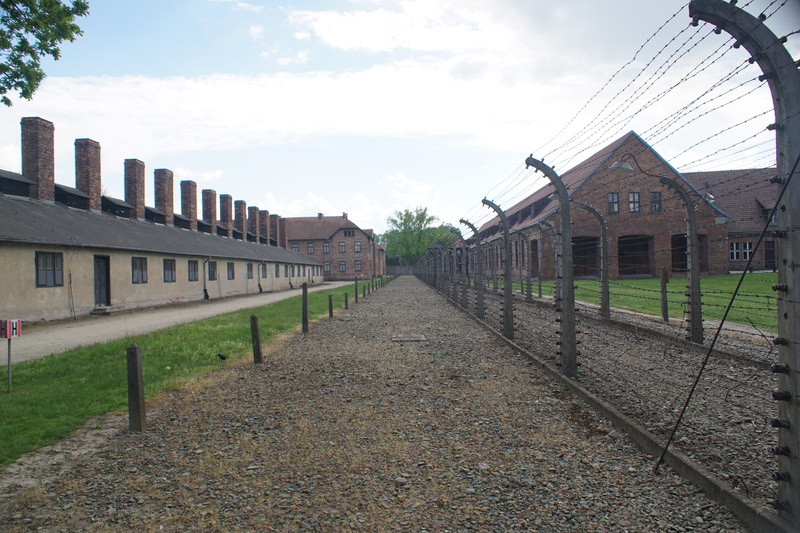 The one thing I did not know is that there was significant destruction of Auschwitz prior to its liberation by the Red Army to try and hide it’s horrible secrets. 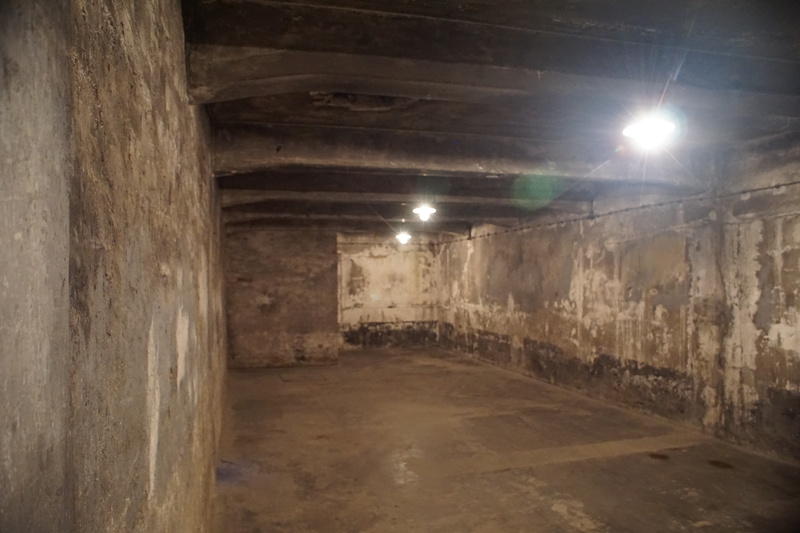 The Nazis did this to hide their secrets and hoped nobody would survive to tell the stories of what happened. 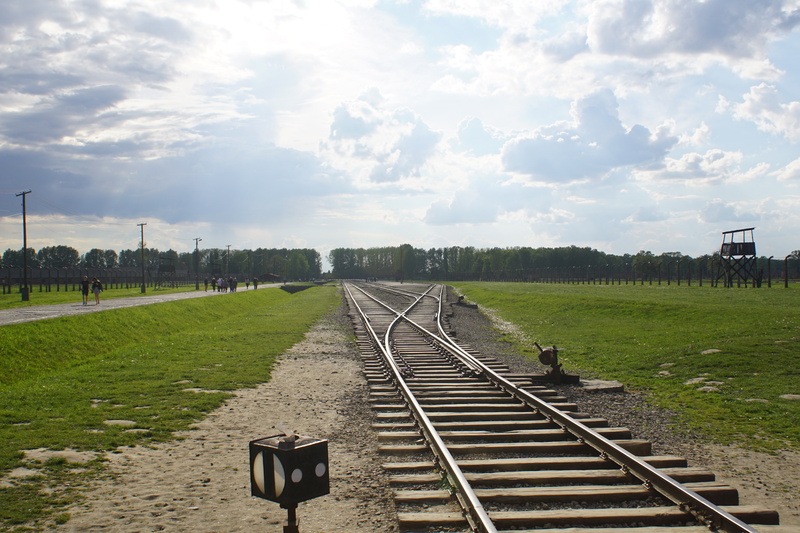 Auschwitz is a actually split between two locations. 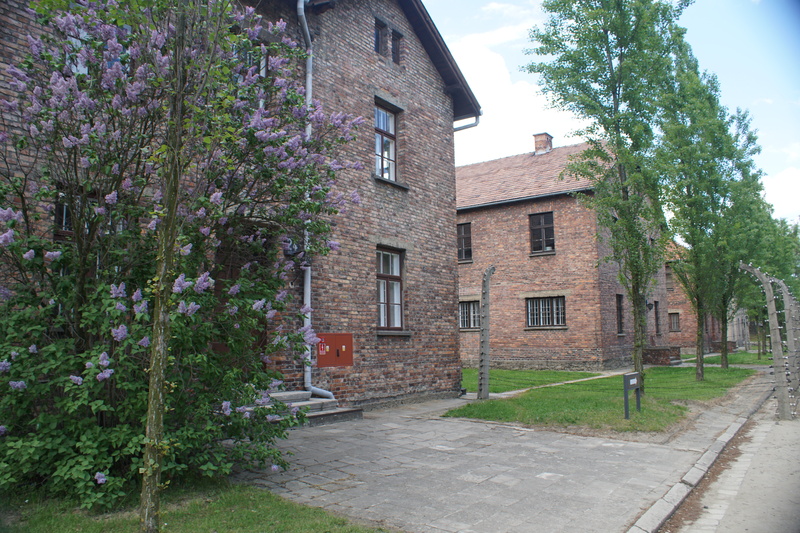 The original camp is quite small with brick two story buildings. This is the gate that the trains arrived through. 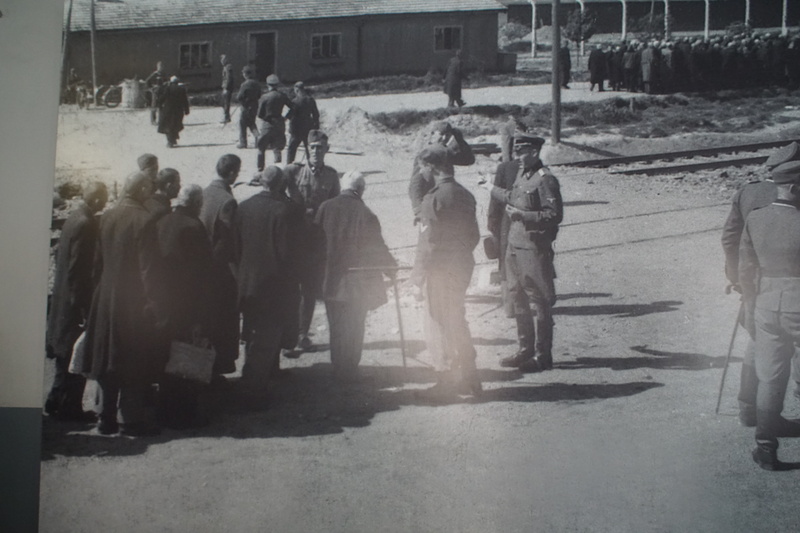 And the SS officers made finger pointed decisions on who went to gas chambers immediately and who went to work camps. 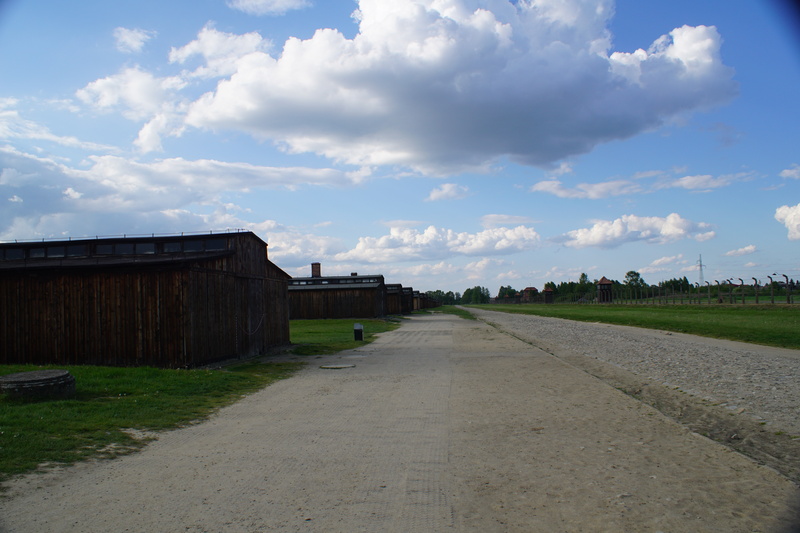 Women and children all went to the gas chambers immediately. And the cremation facilities were hidden off into the forest in the distance. 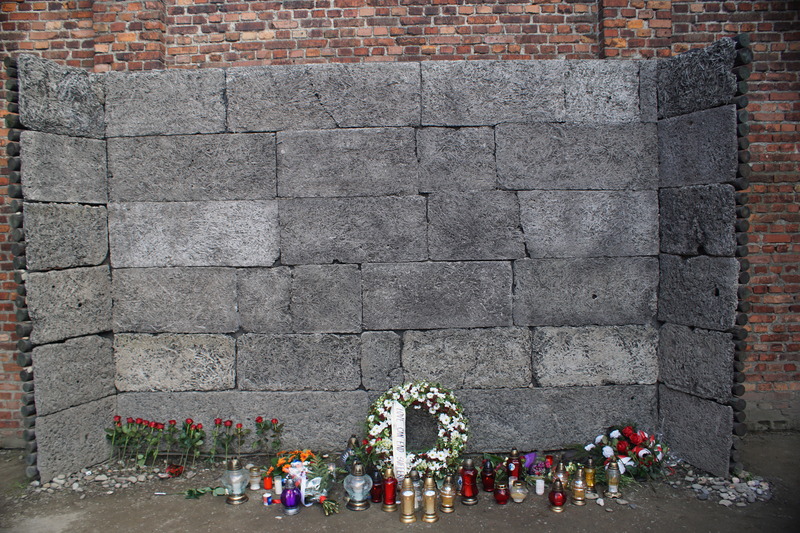 In Auschwitz I, near bunker 11 was the starvation and suffocation cells…and the hardest part was the execution wall and between the buildings. It was very moving and we left some roses to honor and pay respect to those who were executed here. 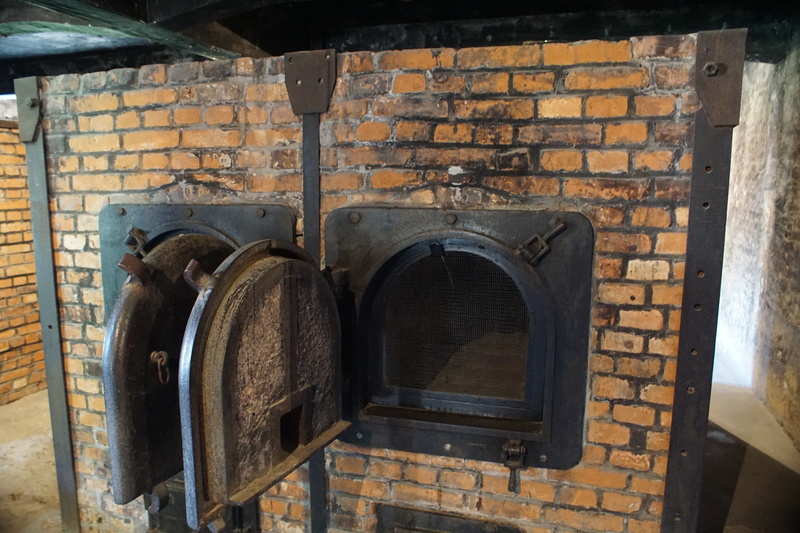 Also in Auschwitz I, this is where the first gas chamber was created through terrible tests and experiments. And the cremation burners built in the next door room. It was so hard to see how humans could have done these things. 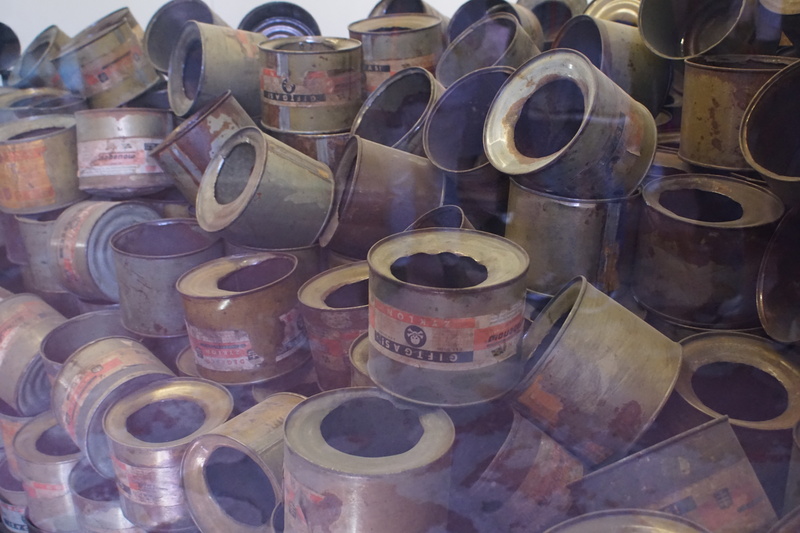 In other bunkers, there were piles of shoes, eyeglasses, clothes, suitcases, tons, yet tons of human hair cut from women to make fabrics…and the remains of thousands of cyanide gas canisters that killed missions of people here. This is just a small touch of the story and painful sites here. Many things you cannot even take pictures of. It is that horrible, It is a difficult visit for everyone, but this is how we remember and ensure it never happens again. 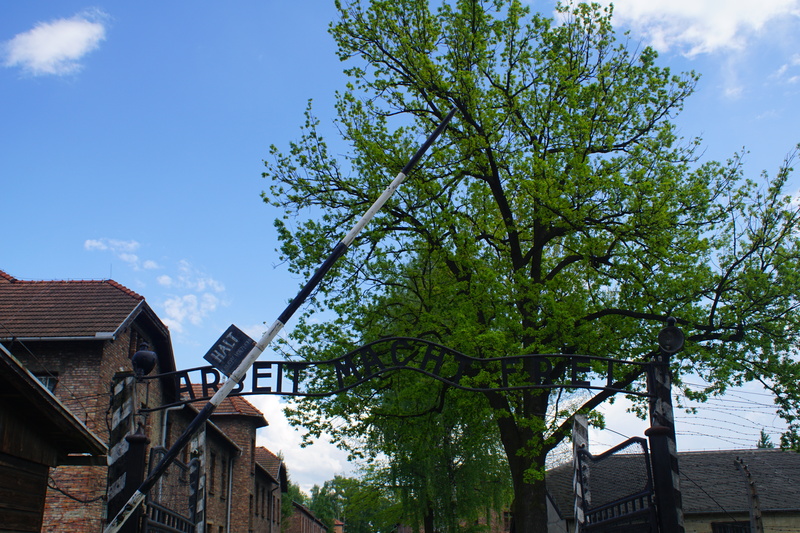 This entry was posted in International, Travel, Uncategorized and tagged Auschwitz, Holocaust, Museum, Poland, tour, Travel, WWII. Bookmark the permalink.